Your biscuits look so yummy! 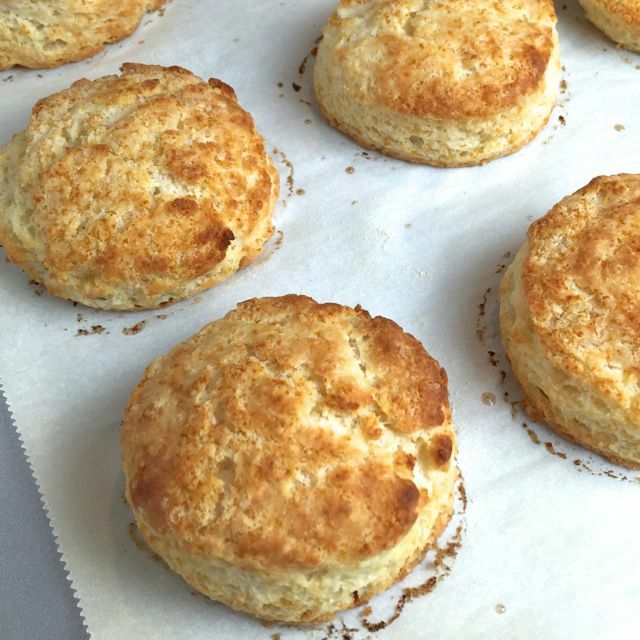 The biscuits look gorgeous Josette. Nothing like a good buttermilk biscuit, they look flaky and delicious. 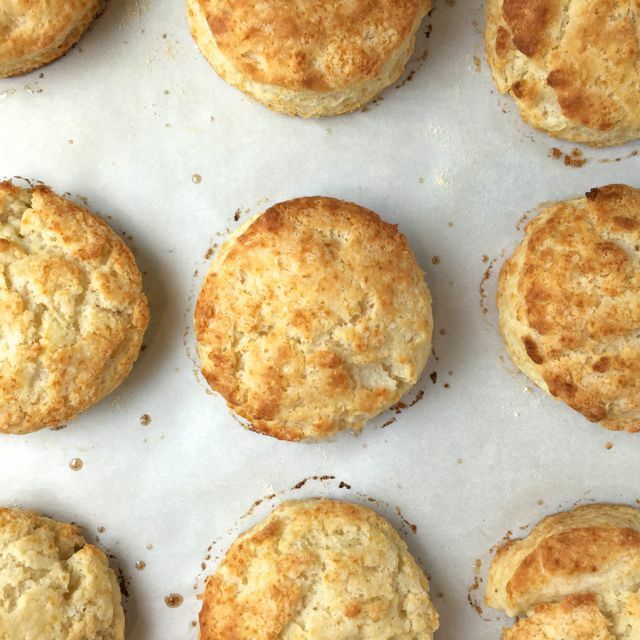 There’s nothing like the perfection of a buttermilk biscuit, and these look absolutely lovely! Josette, the biscuits look so yummy and so perfect with the soup! I love the flaky texture in your well captured photographs! Thank you so much! This recipe is SO simple- I have used it many times- great! They look just too delicious, Josie! I have never heard of them before – thanks for bringing them to my attention! The soup look delicious, and the idea of a flakey buttermilk biscuit to go with sounds yummy! You are absolutely too kind to me. BTW- I am sure you are a master biscuit maker!! The biscuits look delicious! I bet they were perfect with the split pea soup. Yum! Thank you so much- such a special treat to have a warm biscuit. They are dangerously easy to whip up too….